GINZA SIX is preparing for autumn with a range of seasonal desserts and foods as well as a list of pop up shops coming to the luxury shopping complex. 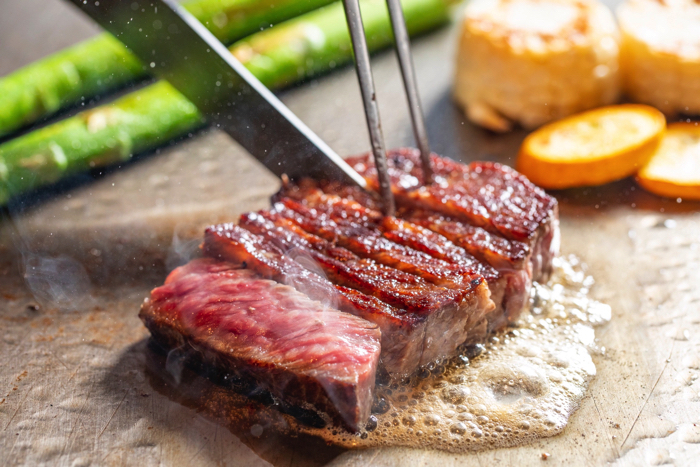 Shops, restaurants and cafes who promote a new kind of food culture in Ginza are readying themselves to release their delicious and high grade autumn-only menus. 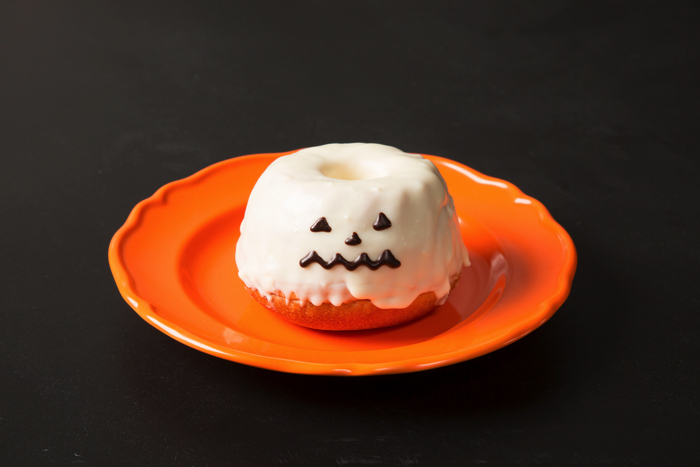 On the B2F food floor of GINZA SIX they will have a variety of festive desserts for seasonal Japanese events such as Halloween and moon viewing. Look forward to enjoying plenty of autumn ingredients like chestnuts and pumpkin as well as food and meals typical at picnics during this season. There will also be a tasting event with freshly picked fruits. 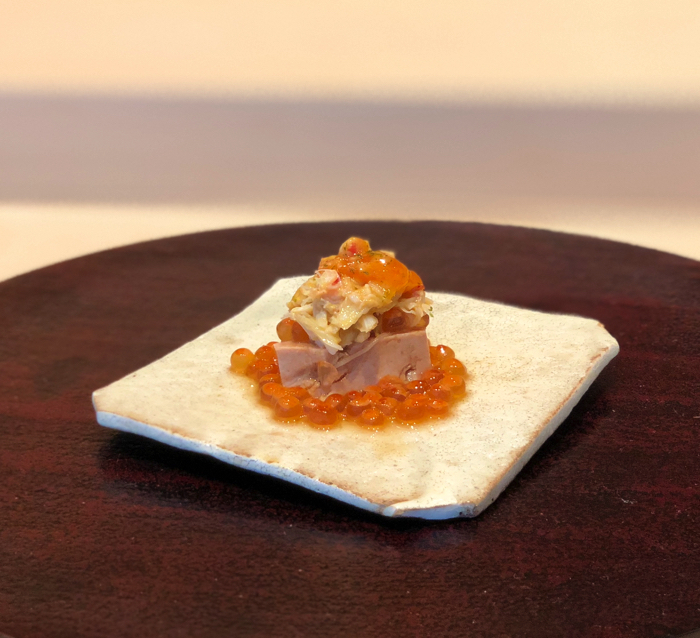 The restaurants and cafes at GINZA SIX are getting involved for the season too, serving up delicious courses and menu items made using carefully selected ingredients where it’s clear to see the chefs’ true skills at work. There will be several pop-up shops open for a limited period too including tea shop Nakamura Tokichi Honten and desserts shop Kasho Sanzen. Nakamura Tokichi Honten was established in 1854. They are setting up a pop-up shop on B2F to celebrate the 1-year anniversary of their GINZA SIX branch located on 4F which opened as the company’s first branch in the Kanto region. They will sell a range of Japanese sweets including their classic tea jelly, a pop-up shop original green tea ice cream, matcha-filled waffle cones and more. 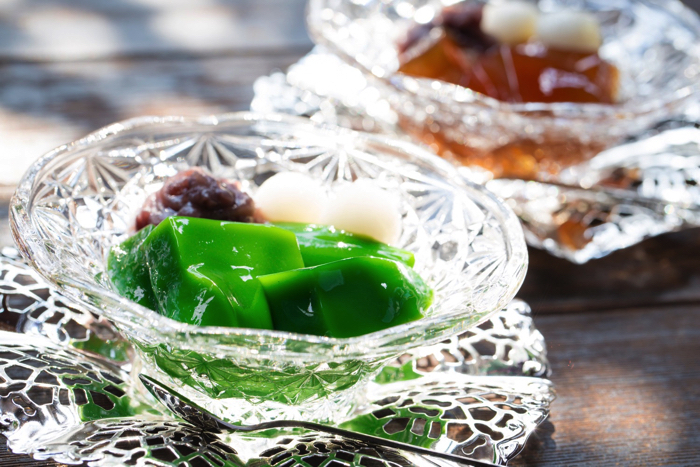 Kasho Sanzen will be selling Hagi no Tsuki, a classic dessert from Sendai often bought as a souvenir. It’s made with a hearty amount of an original mild and mellow flavoured custard cream and wrapped in sponge cake. 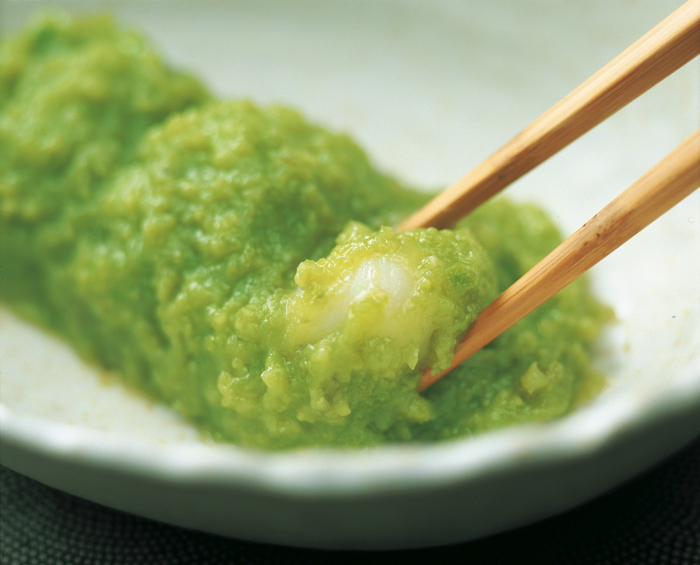 They will also sell zunda-an which uses a unique blend of carefully selected edamame and mochi rice. 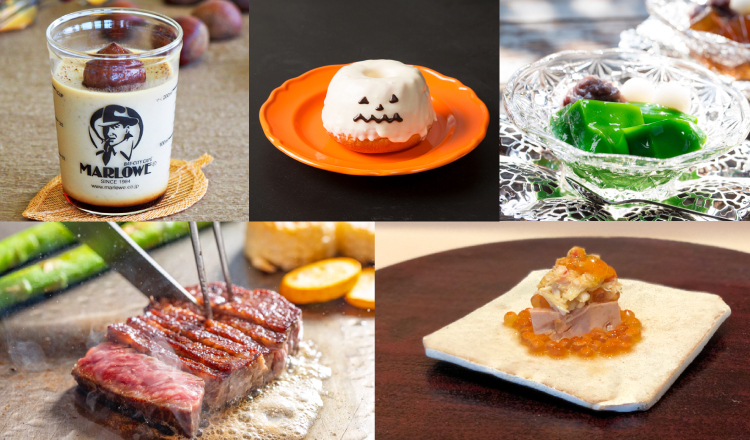 Experience autumn with all five of your senses at GINZA SIX with these top quality foods and desserts. 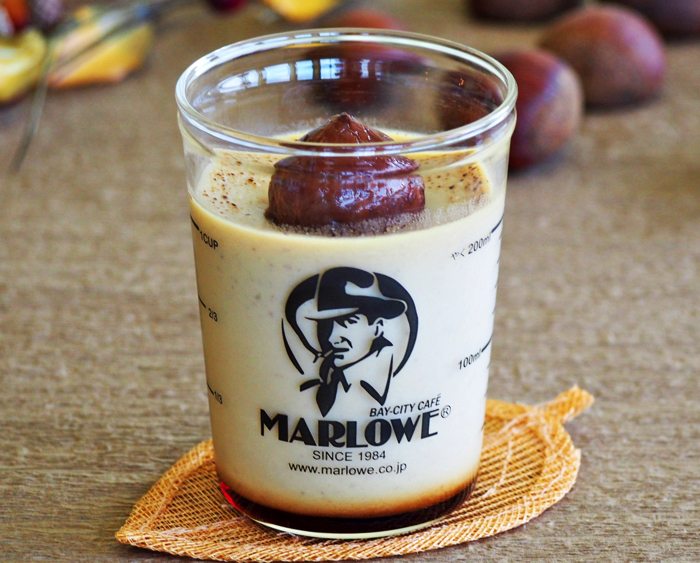 Next » 5 Recommended Confectionery & Drink Gifts to Buy From GINZA SIX in Ginza! Introducing “GINZA SIX” – the newly established shopping centre in Ginza with luxuriously original fashion, food and more!